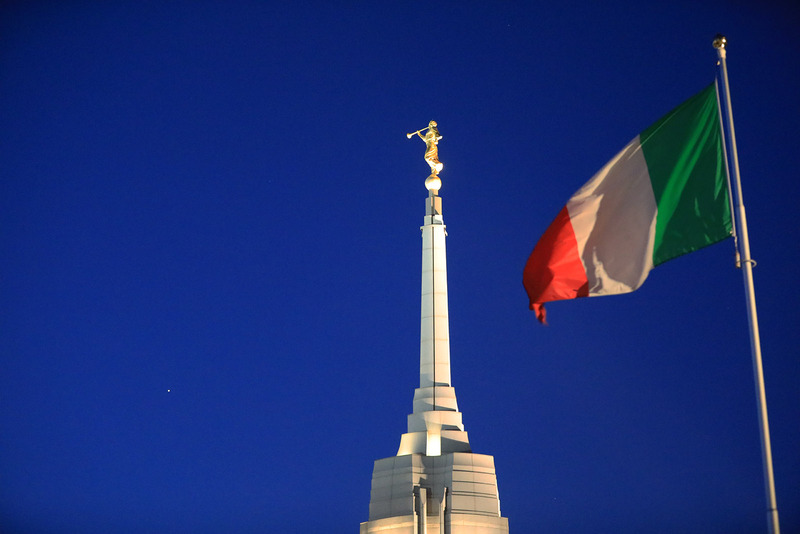 Meridian Magazine is in Rome to cover the temple dedication this week. Follow all of the articles giving you the behind-the-scenes coverage and breaking news at latterdaysaintmag.com/Rome. 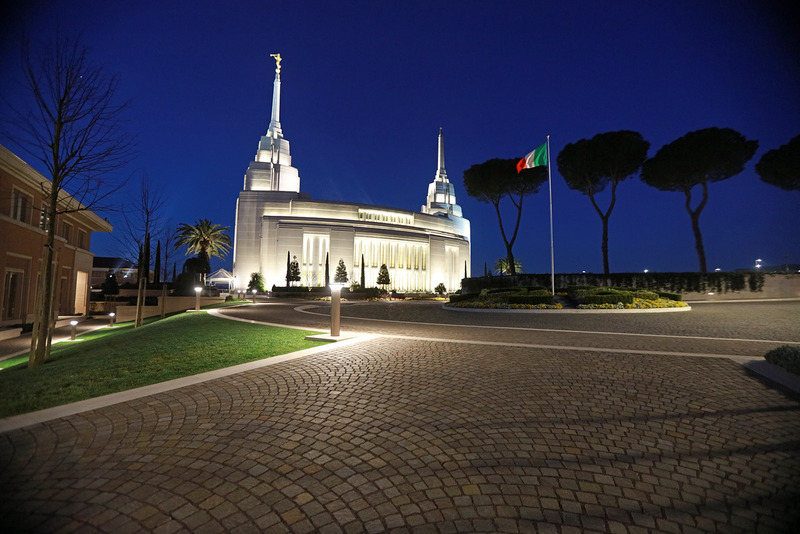 It is chillier than we expect on this March morning in Rome where we are waiting, camera in hand, for the first light of day to shine on the newly-built temple. 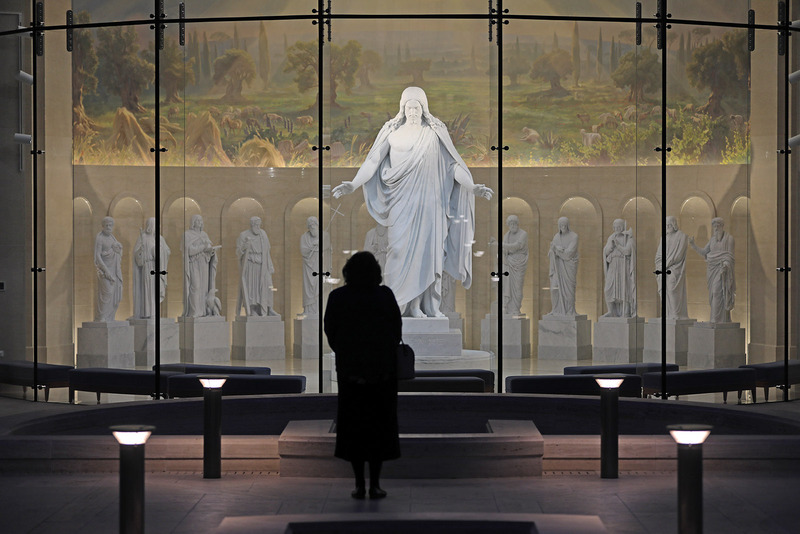 It shines in this semi-darkness and the circular window in the Visitors’ Center across the piazza from the temple is also bright. Come with us on this early morning shoot and see what we saw. It won’t be as chilly for you. 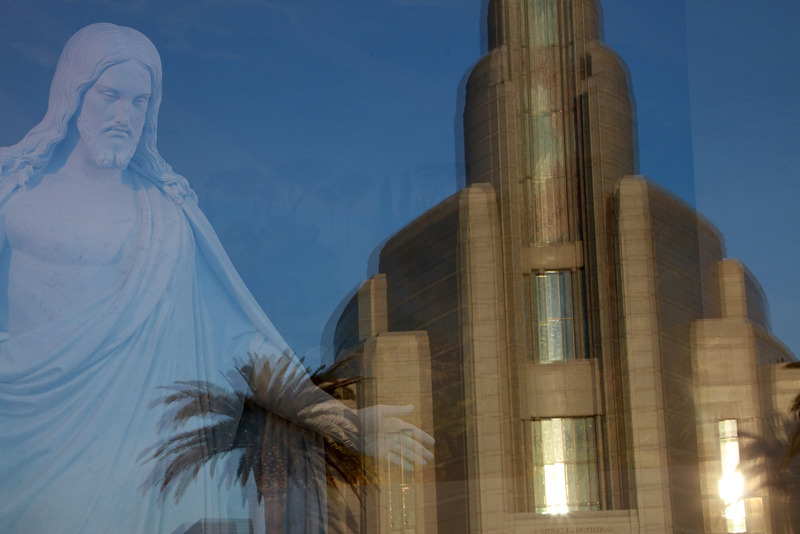 Everything about this temple is as perfect as man, inspired by the Spirit, can make it. 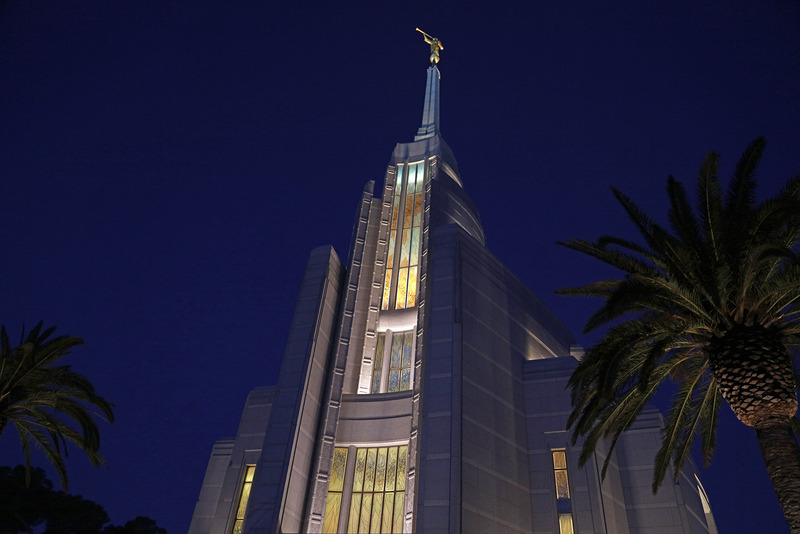 In these hours when the Rome temple square is being readied for the dedication, the grates on the ground are being resprayed with paint. A man carefully digs the merest suggestion of a weed out of the cobblestone. It is the only one near and it will not last for long. 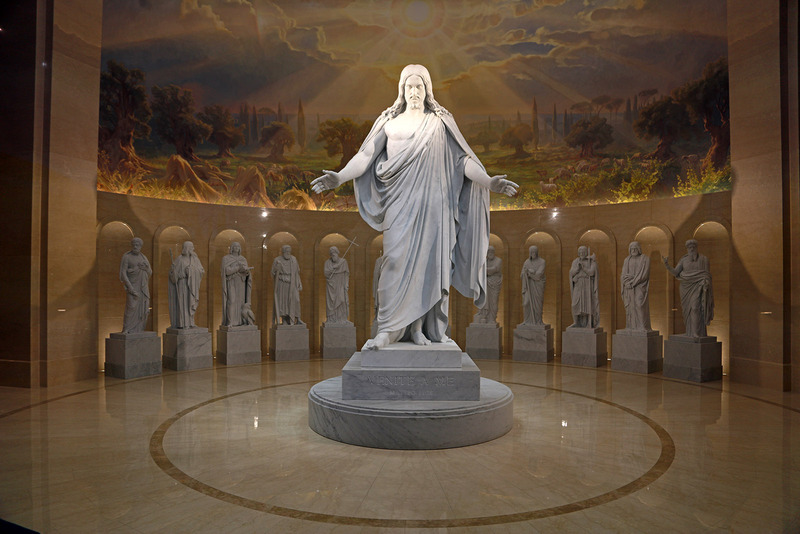 There in radiance stands the statue of the Christus, flanked by His twelve apostles. He seems to be stretching out His arms to embrace all of us coming to this sacred spot. 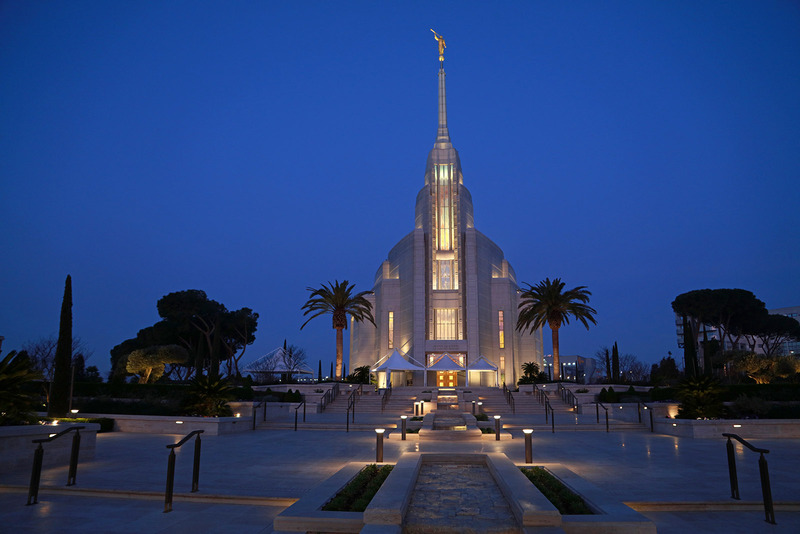 On this early morning the temple square in Rome is empty, except for us. Thus these beckoning arms feel personal, as they always do. He is the Savior of us all, but somehow the Savior for each us, personally, as well. 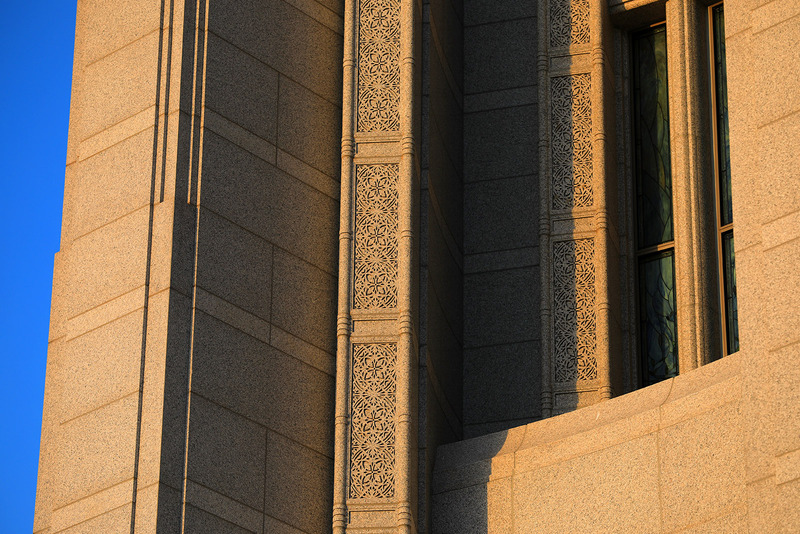 We are warmed by His love, for “he is in the sun, and the light of the sun, and the power thereof by which it was made…and the light which shineth, which giveth you light, is through him who enlighteneth your eyes” (Doctrine and Covenants 88: 7, 11). This temple is elliptical in shape, a refreshing surprise to your senses, but also yielding the idea that it is not of this world. It is from somewhere else. 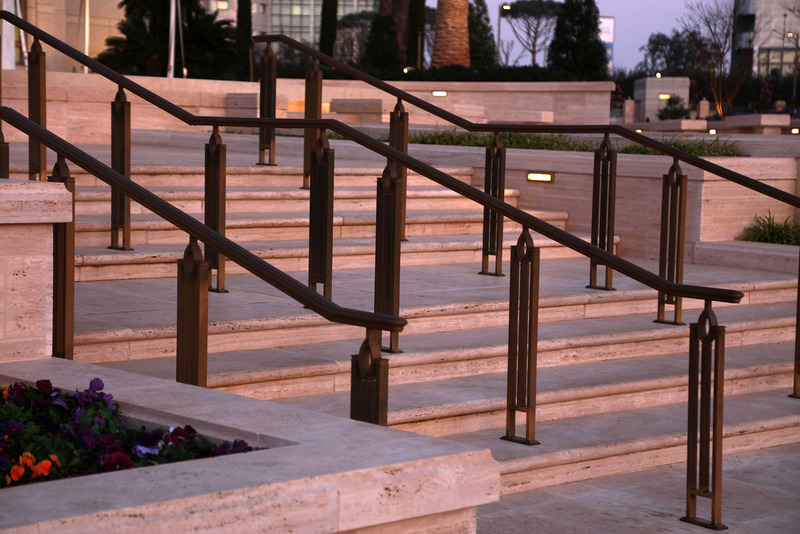 In our world of corners and right angles, it is simply new and arresting. 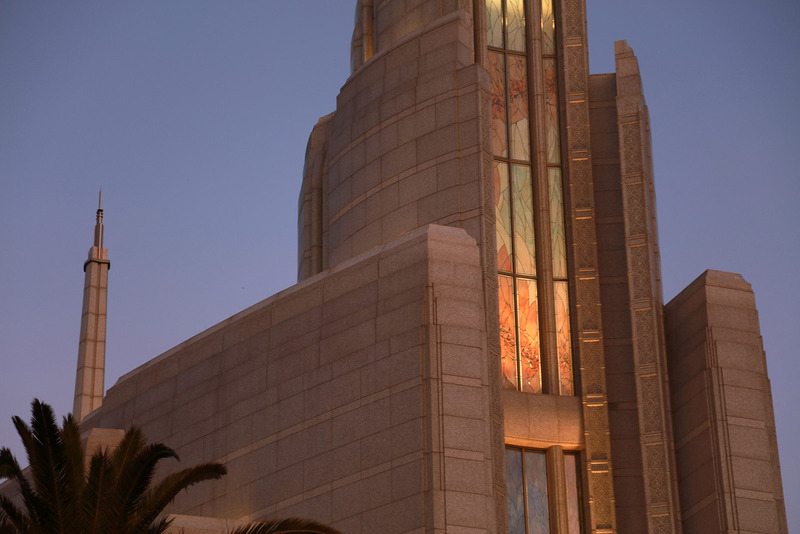 Its stained glass windows reflect the light with depth and color, the long window of bright hues crawling up the eastern spire straight to heaven. 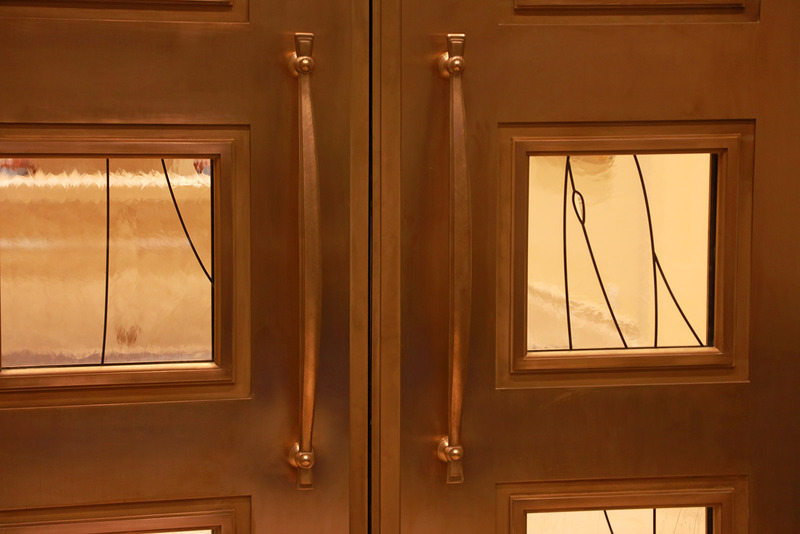 But it is not the superior architecture and craftsmanship that are alone transfixing. 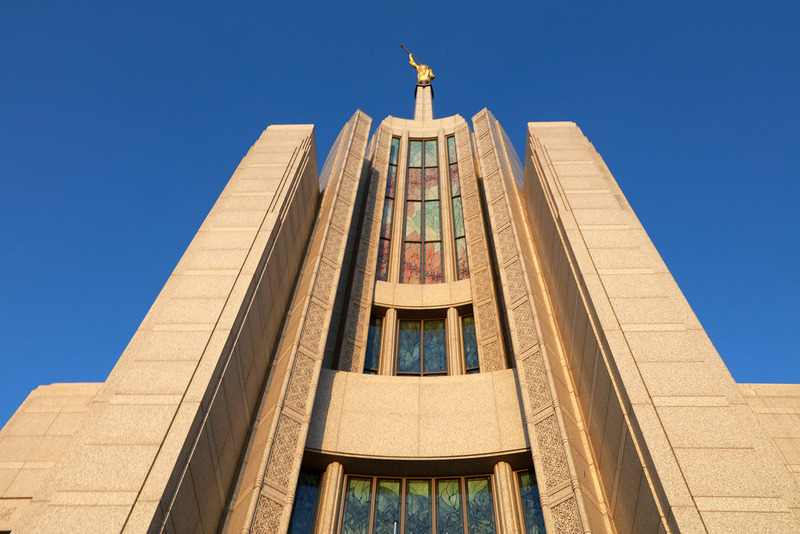 It is what this temple represents—eternal covenants and connection with the very Maker of the Universe. 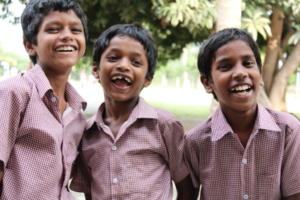 No wonder it is different than anything else the world offers. It is because it gives us what the world cannot offer. “They all spoke. Some thought that it would be better to build a frame house. Others said that a frame house was too costly, and the majority concluded upon putting up a log house and made their calculations about what they could do towards building it. 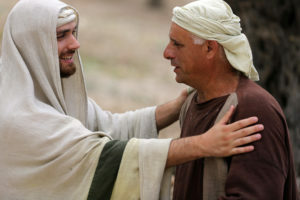 Joseph rose and reminded them that they were not making a house for themselves or any other man, but a house for God. His calculations and our idea of things are not the same thing. He wants to give us more than eye can see nor ear can hear. 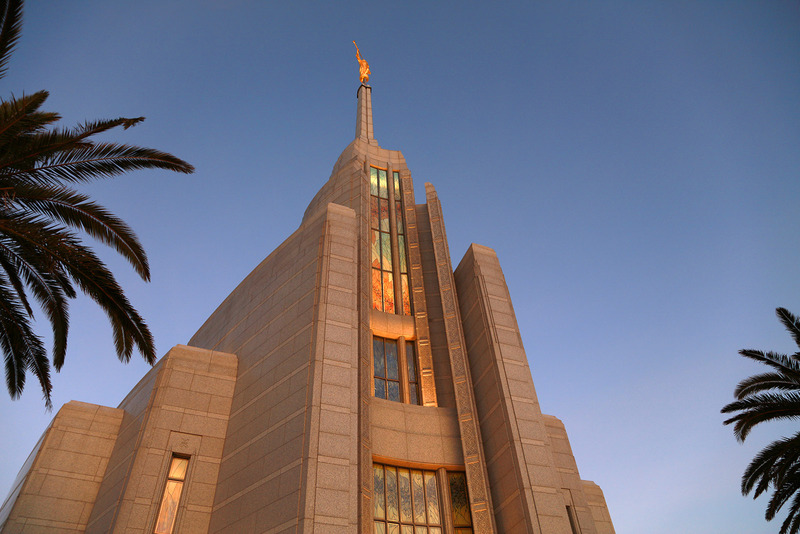 We are ourselves are more than we can comprehend, so He gives us temples so we can look up. 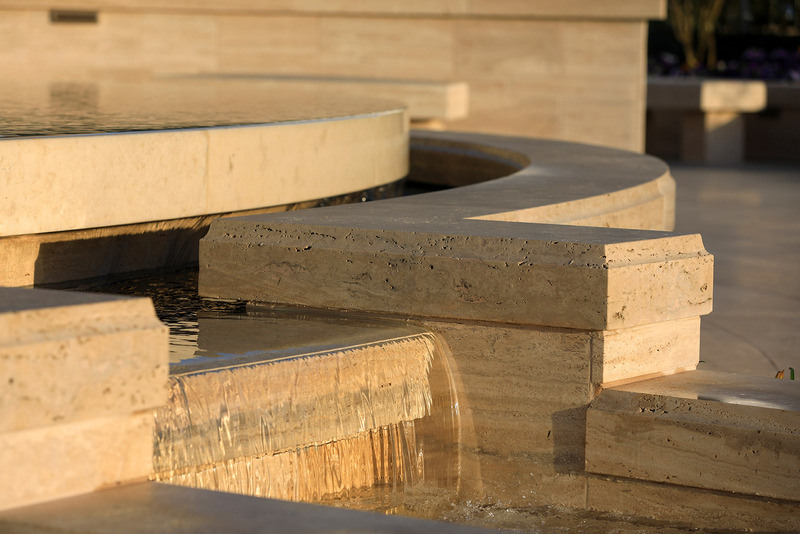 It’s design is purposely elliptical, patterned after Michelangelo’s Piazza del Campidogli, with a star centered in an oval, signifying the center of things. 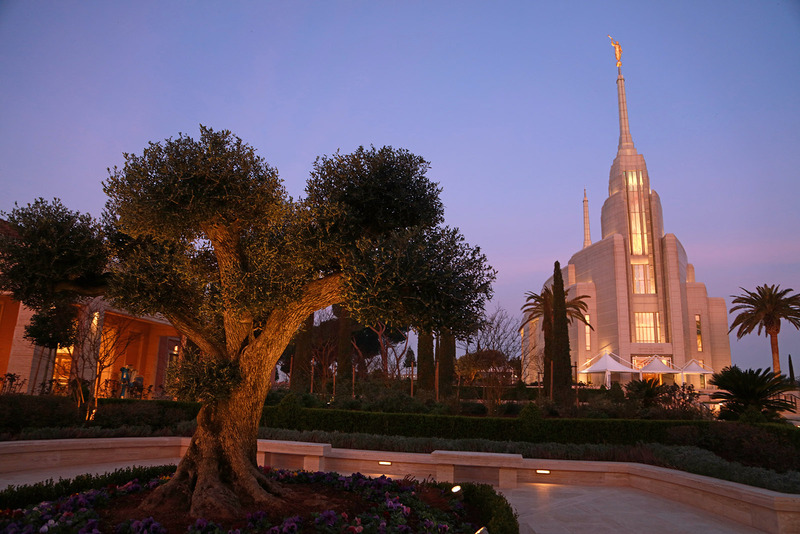 Those Italians who enter the temple recognize it immediately as markedly Italian, just as patrons in Brigham City, Utah recognize the peach blossoms as a reflection of home. 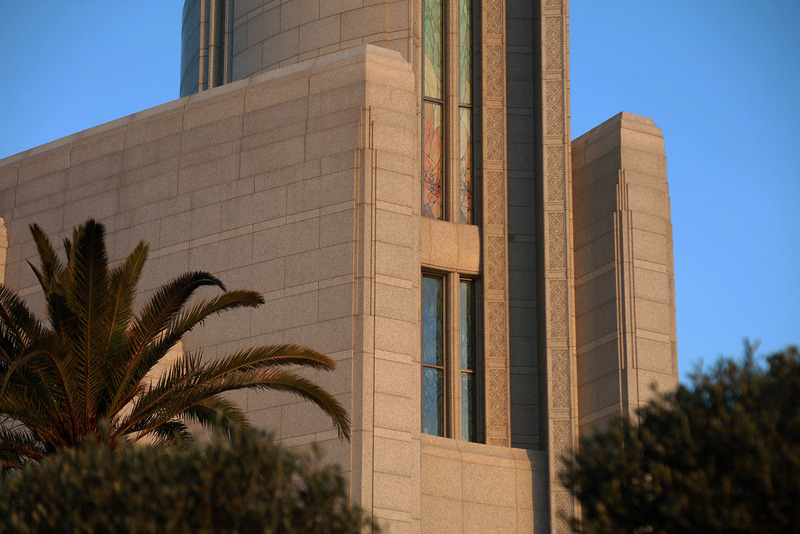 The Rome Temple has the highest proportion of stained glass to exterior wall of any temple in the Church. 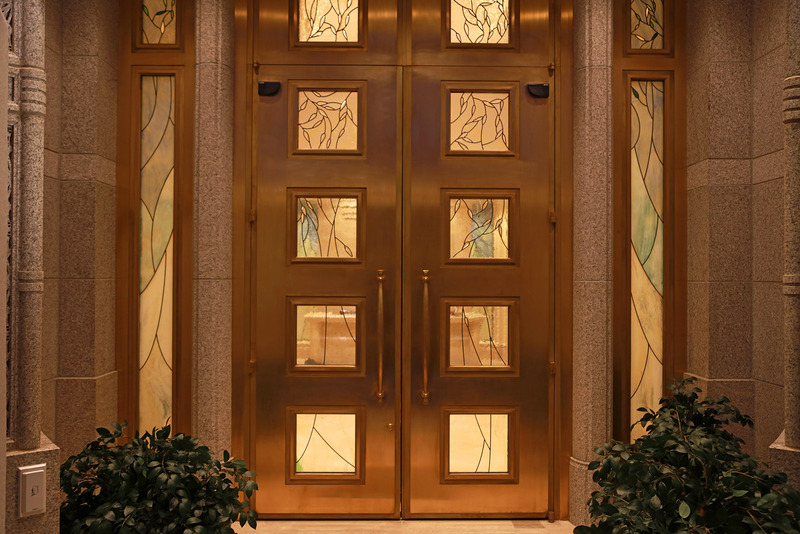 It contains 802 art glass panes made by Tom and Gayle Holdman and team plus two more made by their 15-year-old son. 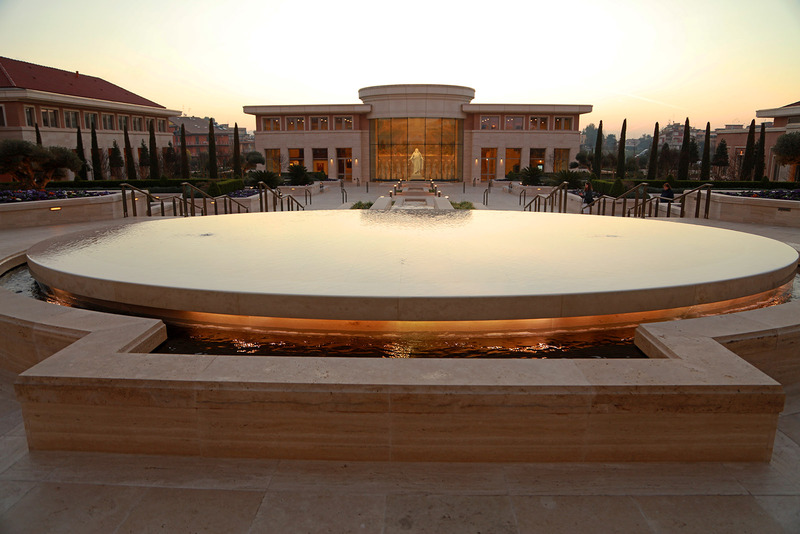 Making an elliptical-shaped temple is not of this world. It is new to the eyes, a celestial surprise. 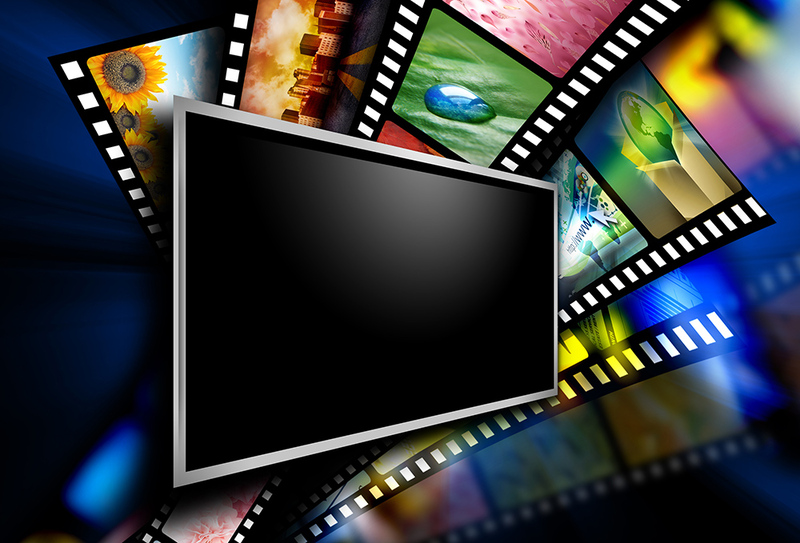 You could call it out-of-the-box thinking, because it exists in a world without corners. Those who walk through the front door see an immediate Michelangelo pattern in the carpet, on the floor and on the ceiling. The idea is repeated in the next large foyer. 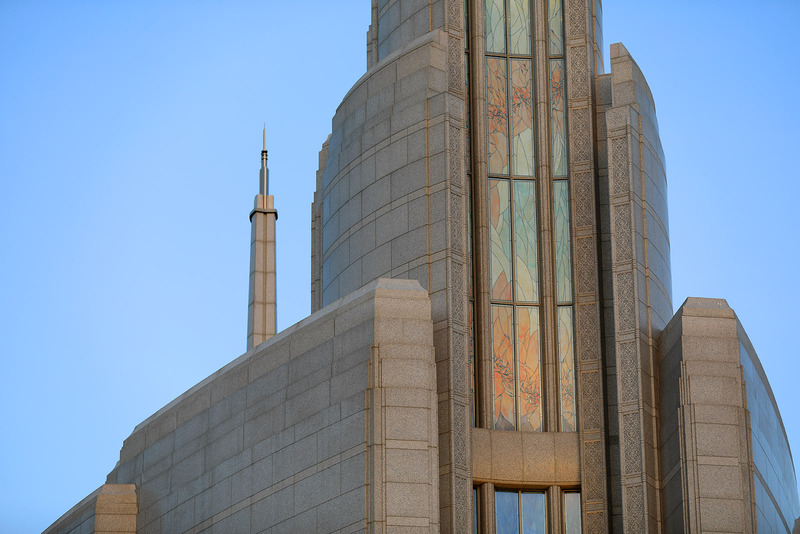 Stained glass windows sweep up the eastern spire of the temple adding a warm lustre in the morning light. 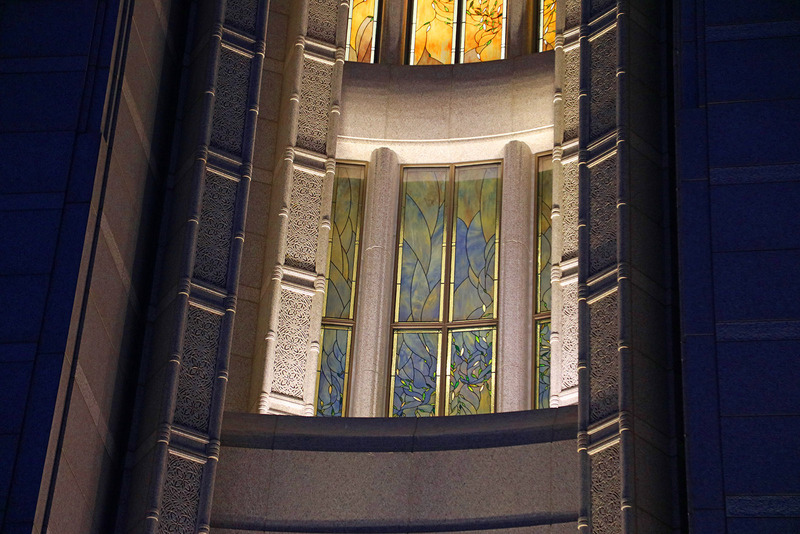 The theme of these windows is the olive leaf, a symbol of peace and the atonement. The windows embrace a rainbow of Tuscan colors, so that white light that penetrates these windows is split into its component of multi-colors. 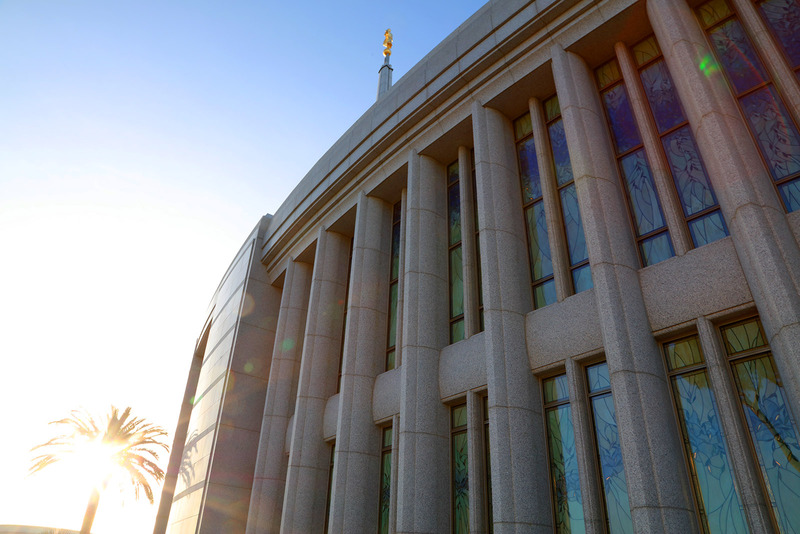 The Rome temple square sits on 14.5 acres of land that the Church has owned for 20 years. It was originally purchased with the intent of building a church meetinghouse. 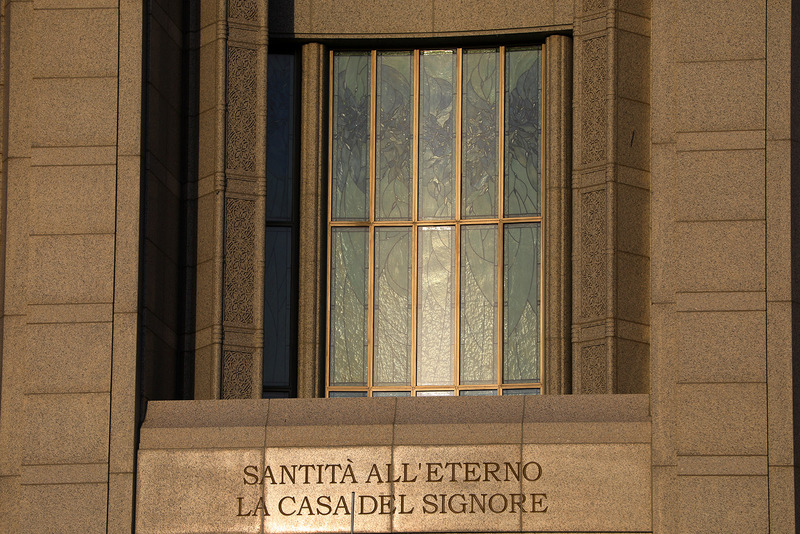 Because of its location, the temple is seen by many who come to enter Rome, and those who go shopping next door at one of Rome’s largest shopping malls. 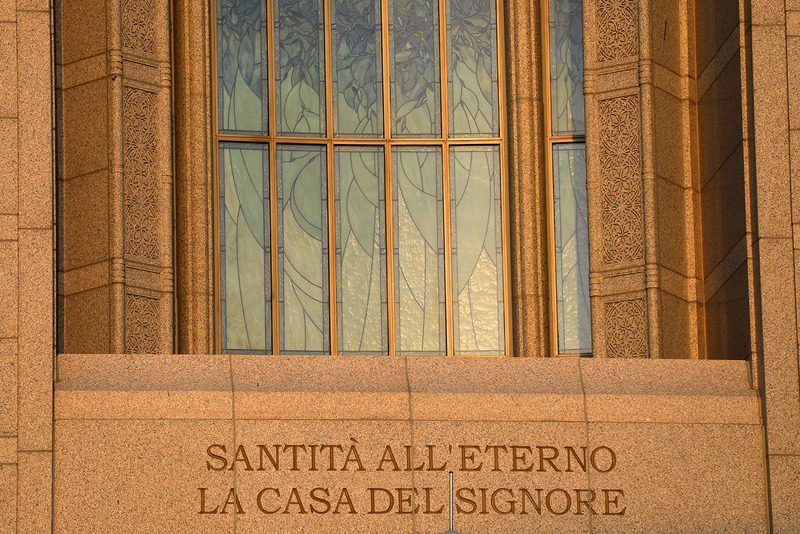 Many of the citizens of Rome know that a temple of The Church of Jesus Christ has come to Rome. 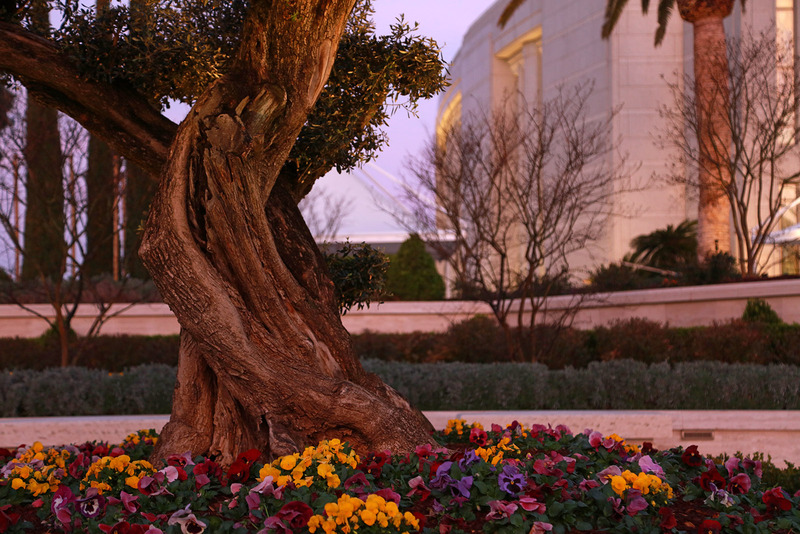 Four ancient olive trees that are four to five hundred years old now stand in the piazza between the temple and the Visitors’ Center. 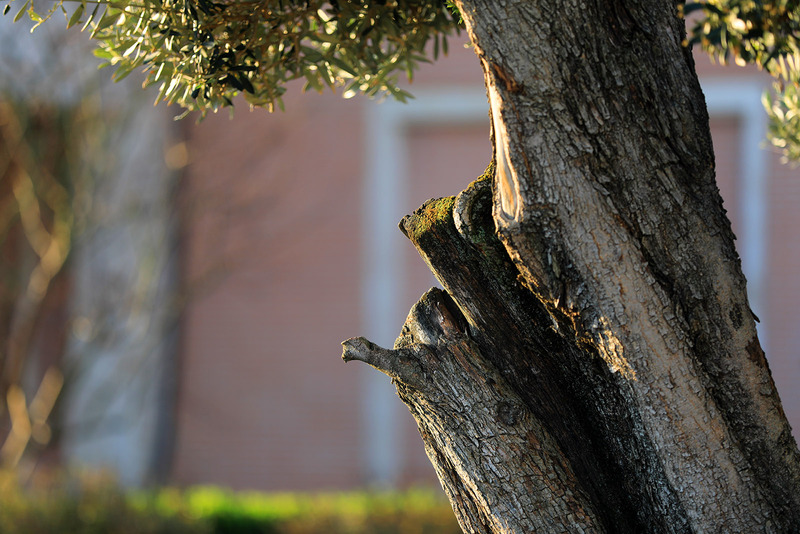 The land once held an olive grove of 150 trees. Many of these were replanted elsewhere and some dot the edges of the parking lot. Their twisted, weathered trunks take us back to Gethsemane. 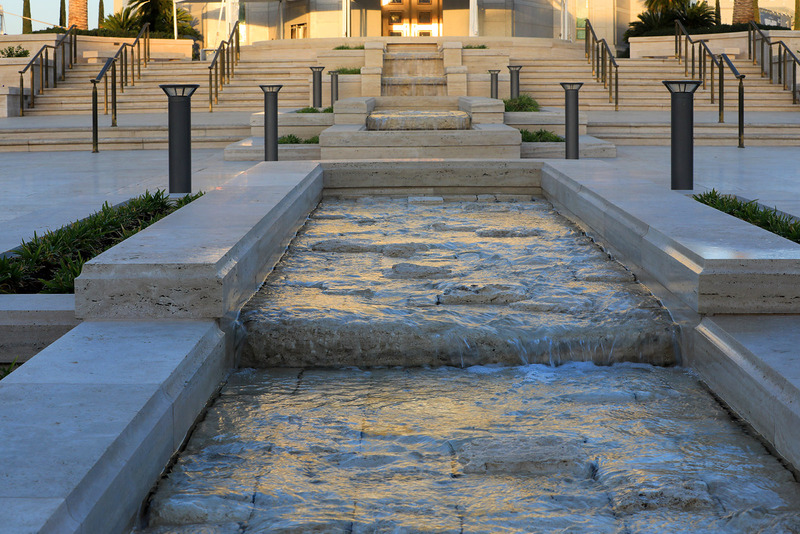 Living water flows out from a pool in front of the temple, not only to grace the place but to hark back to Ezekiel’s promise of water flowing out from under the temple to heal the desert places. 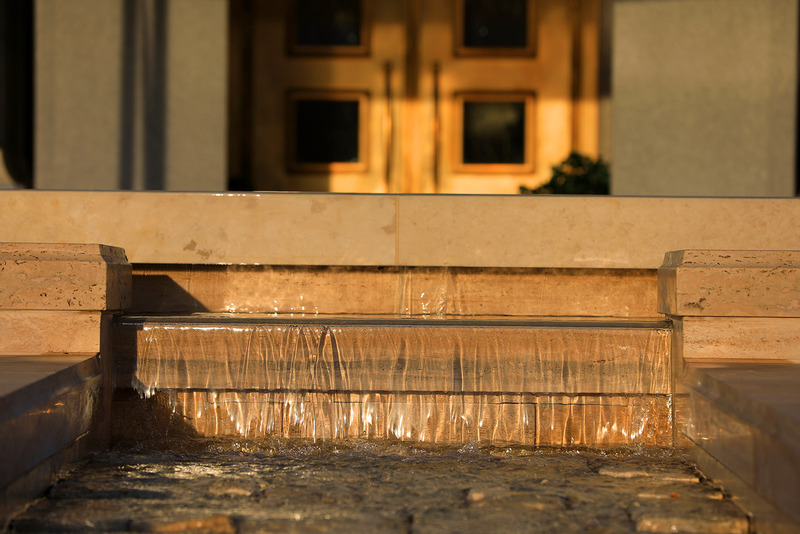 “These waters issue out toward the east country, and go down into the desert, and into the sea…[and] the waters shall be healed.” We see this vision of healing all who are touched by this living water, the water which springs forth and moves and touches all that it passes for good. “And it came to pass, that every thing that liveth, which moveth, whithersoever the rivers shall come, shall live.” (Ezekiel 47:8, 9). 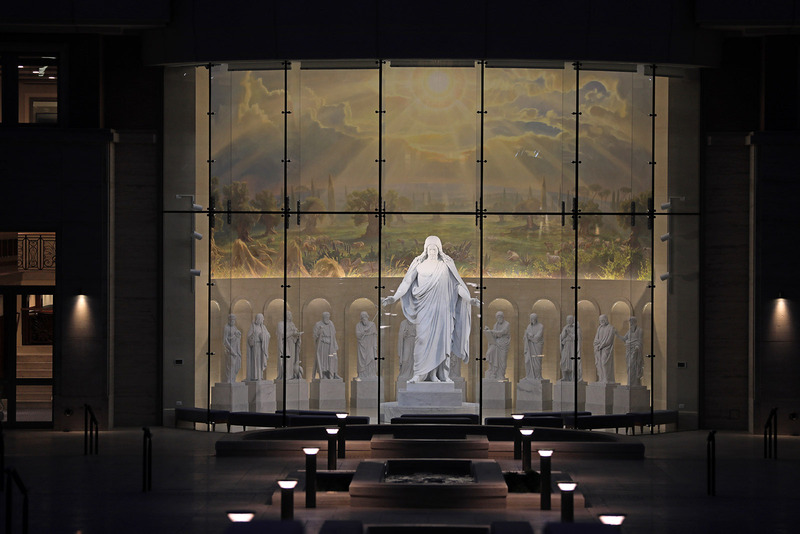 The Visitors’ Center features the Christus, created by Danish sculptor, Bertel Thorvaldsen, surrounded by His Twelve Apostles. These were created of Carrara marble taken from the same quarry where Thorvaldsen obtained his marble. 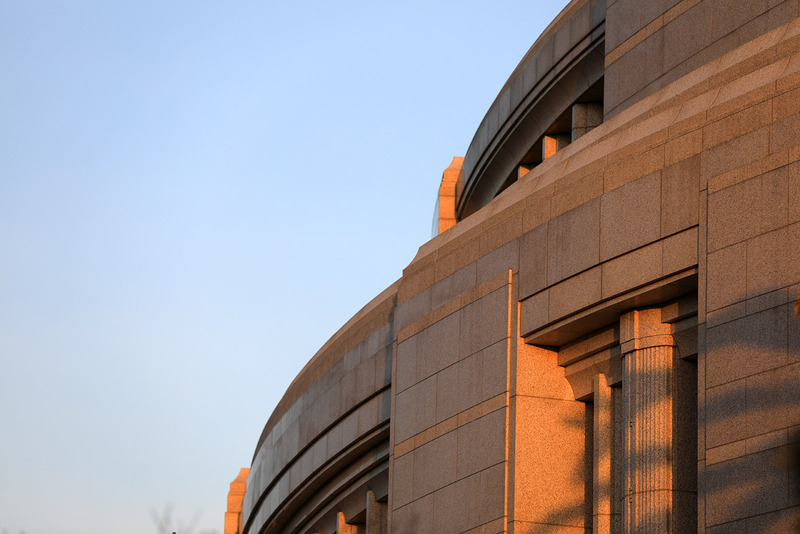 A busy road runs nearby, and as the temple rose, people said they no longer minded traffic slow-downs. 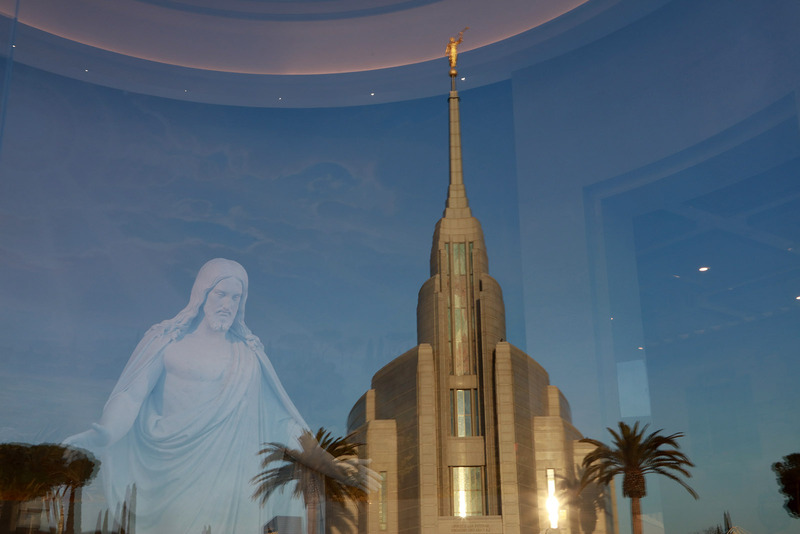 They loved to look at the temple. It was a place to rest their world-worn and weary eyes. In the early days, while the temple was being built, if you wanted to find it on GPS, it simply said Temple of God—as opposed to other Roman sites such as Temple of Hercules. 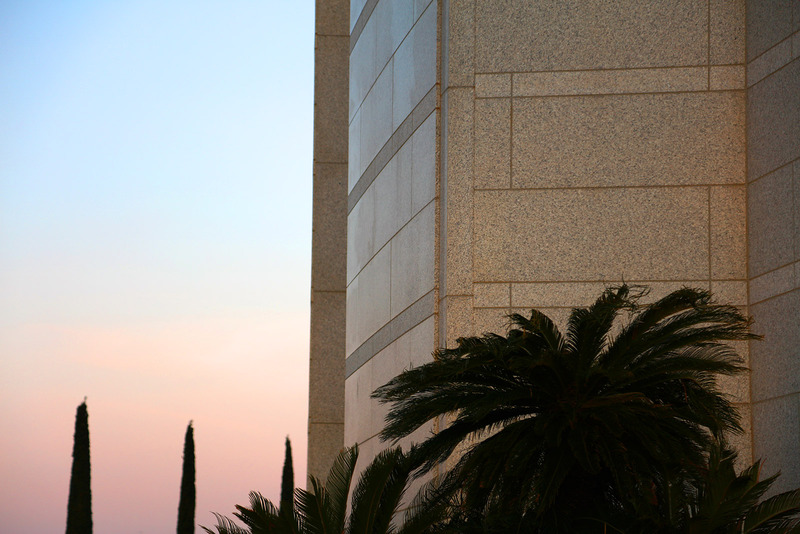 The piazza between the temple and the Visitor’s Center has two additional buildings standing face to face—a stake center and an office complex, family history center, and patron housing. 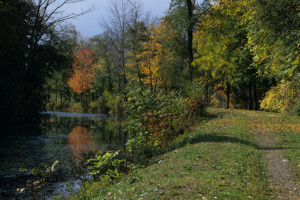 Visitors who came to the open house continually said that here they felt “peace”, what in Italian is called pace (pach-a). 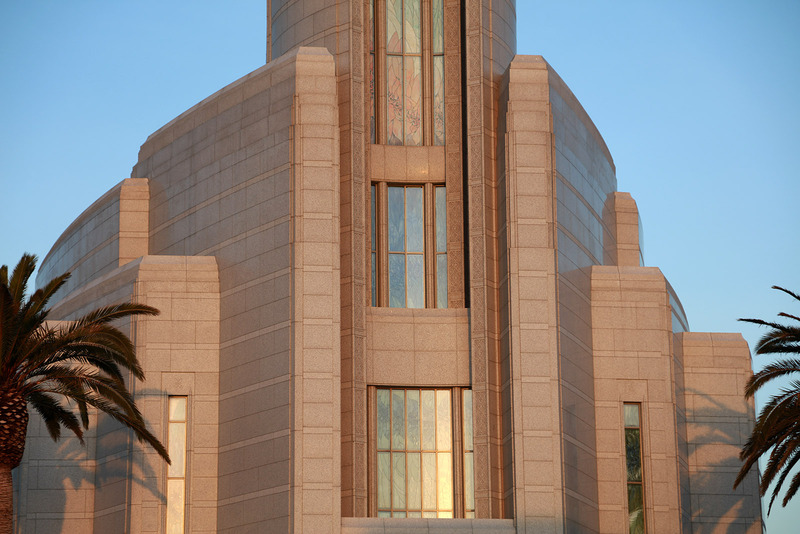 52,000 people streamed through this temple lot, during the open house. 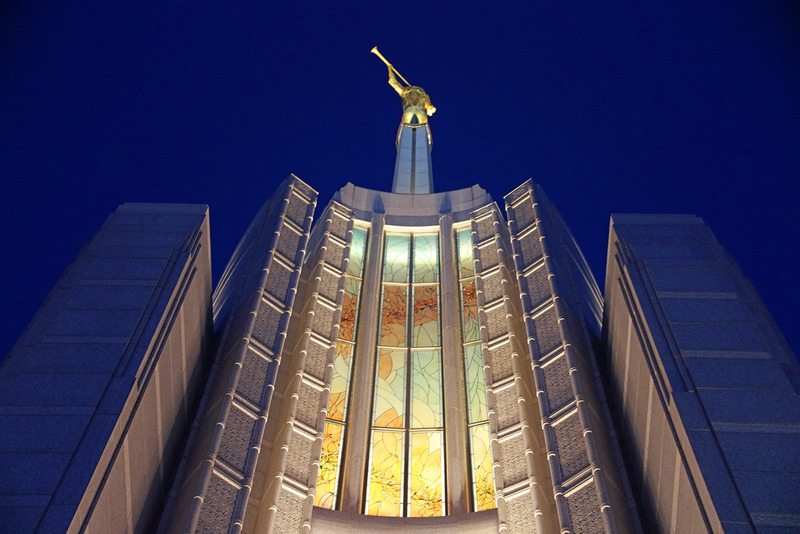 Many we talked to told us “We feel like this Temple is a gift–a gift from the Lord to us.” The Lord knows how to give good gifts. 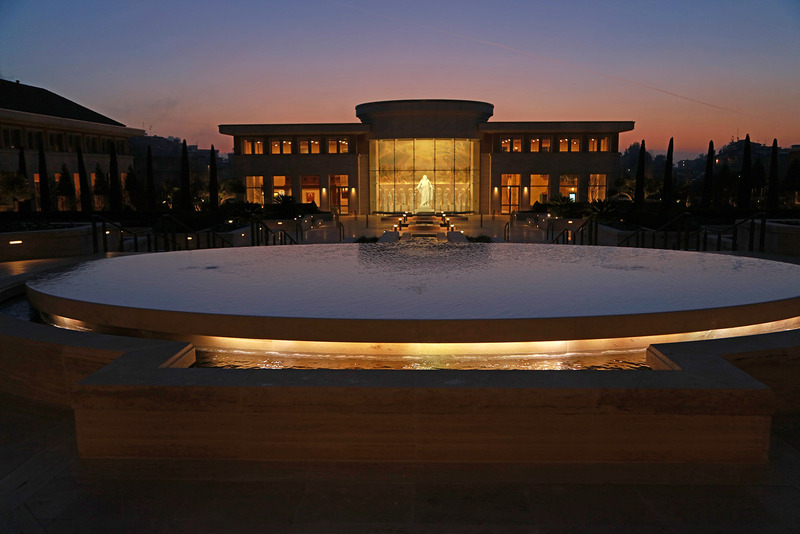 Tomorrow we will do a photo essay on the marvelous Rome Italy Temple Visitors Center. Just beautiful, thank you thank you for sharing! 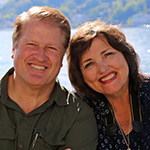 Thank you so much Scot and Maurine for the beautiful pictures and your commentary. It is so fun to be following you through your articles and pictures since we can't be there in person. 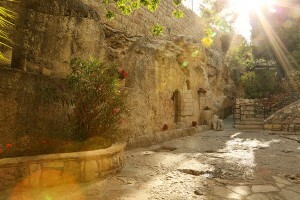 Enjoy your time there...and what a blessing to be there with the Prophet, his counselors AND the Twelve Apostles!! Lucky you! And tell our friend, Paul, hello!